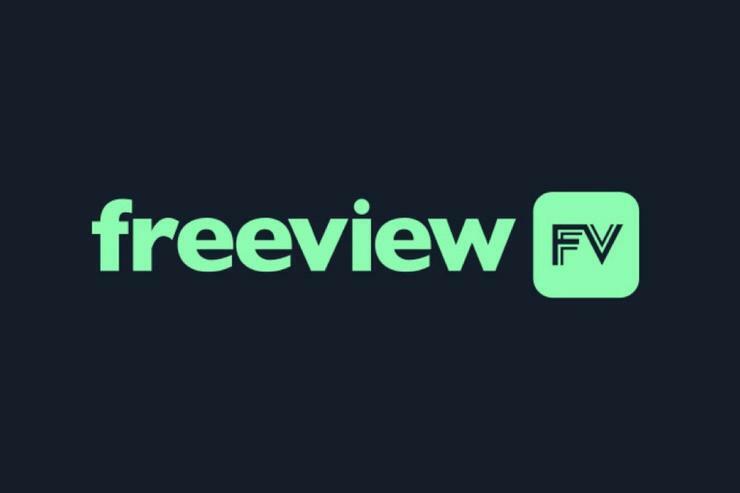 Freeview has relaunched their website, improving the experience for desktop and laptops users of the Australian FTA and catch-up TV aggregation platform. The new Freeview website provides access to live-streaming and on-demand content from more than 20 FTA channels including ABC, SBS, Seven, Channel 9, 10, 10 Bold, 10 Peach, ABC COMEDY/ABC KIDS, ABC ME, ABC NEWS, SBS Viceland, SBS Food, NITV, 7TWO, 7Mate, 7food network, 7Flix, Racing.com, 9Gem, 9Go! ,9Life, Extra and TVSN. Freeview say that more live channels will be added as they become available. Additional features are also due to be added to the website in the future, including a search function. Ross also took the occasion to talk up recent up-tick in broadcast-video-on-demand viewership industry-wide. She says that the launch of the new Freeview website follows a 76% industry-wide growth in broadcast video on demand from the first half of 2017 to the first half of 2018, according to OzTAM's Video Player Measurement report. Australians can use any current browser to access the new Freeview website from today.